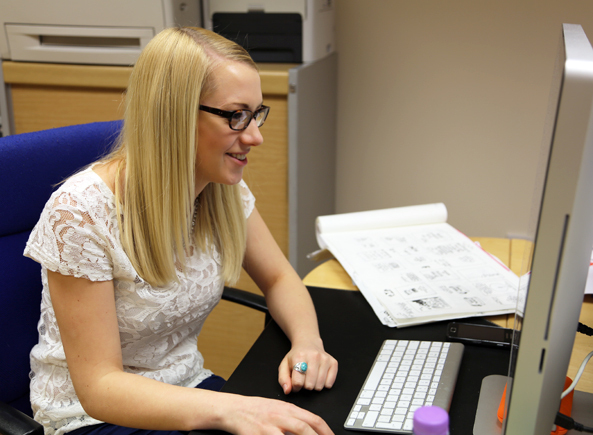 Fifteen Design have welcomes Lucy Goodwin to the team this week! Lucy come fresh out of Lincoln University on a 10 week work experience placement with us. Her skills in illustration are second to none and she has already put them to good use on an up and coming project for us. Lucy even joined in the fun at Rollerworld on her first day! She came along to go rollerskating with the rest of the team (we did say we’d keep it up every week!) and although a bit wobbly she stayed on two feet! We hope Lucy enjoys her time with us, we’ve already got her working on some exciting projects and we can’t wait to share them! Watch this space! Ahhh-Tissue! Looking for that lucky break?